Phillip is the owner and broker of Flat Rock Realty. He was born and raised in Villa Rica. 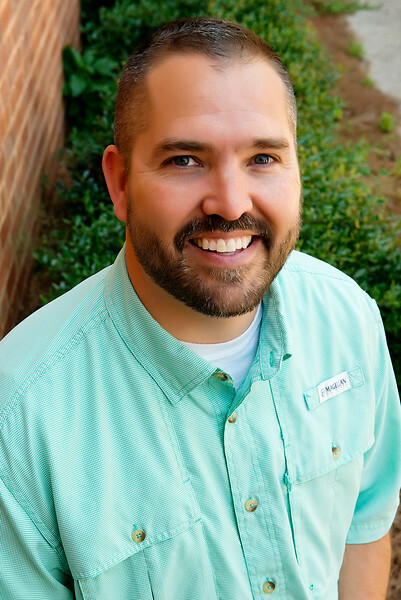 His knowledge of the West Georgia area along with his first hand experience in home building are a true asset to both sellers and buyers. His honest approach to dealing with customers is very important to him and will help develop the trust that we at Flat Rock Realty feel is vitally important to all real estate transactions. Phillip has been a West Metro Board of Realtors Top Producer for more than 10 years and is a Phoenix Award recipient. He looks forward to assisting you with all of your real estate needs.